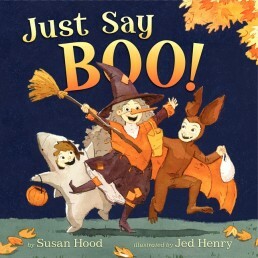 When little Lil watched her “bumbling, big-head brothers” cut the gigantic pumpkin from its vine, disaster is sure to follow. 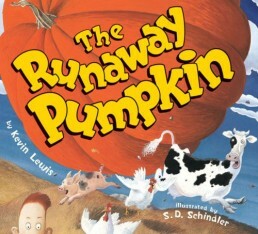 It rolls down the hill through the pig pen, the chicken coop past the cows leaving a mess behind. 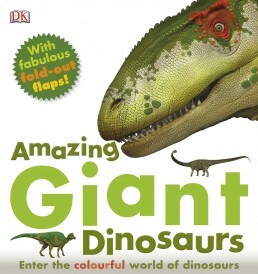 Every child is fascinated by dinosaurs, whether it be fact or fiction. 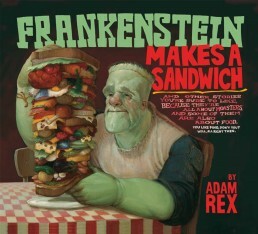 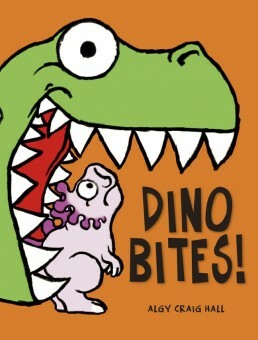 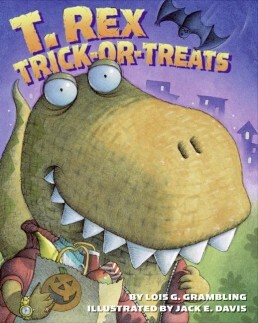 With the Halloween season upon us, why not add a dinosaur Halloween story to the seasonal literature. 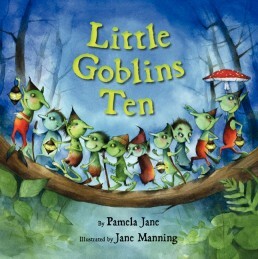 I love reading a child a princess story that emulates kindness and “real life” challenges. 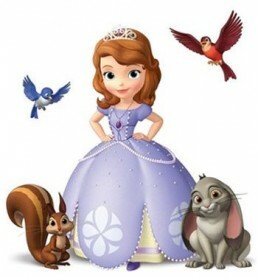 Sofia the First is just such a story. 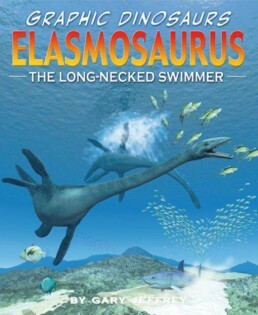 Pre-schoolers as well as early elementary aged children will enjoy this book. 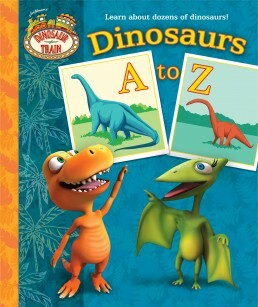 All the friends from the “Dinosaur Train,” a children’s education television show, narrate the book.